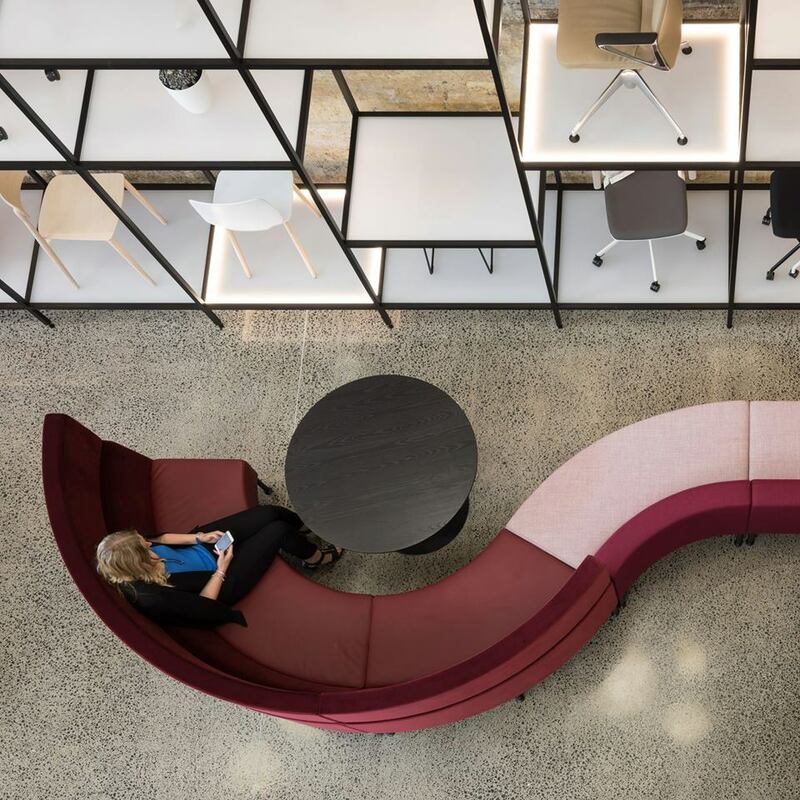 Long-established in New Zealand, and with a growing presence in the Australian market, Aspect Furniture Systems designs and manufactures cutting-edge commercial furniture for today’s ever-evolving workplace. A family-owned business established almost 40 years ago, Aspect provides multi-nationals with a consistent furniture solution across their Asia Pacific operations. 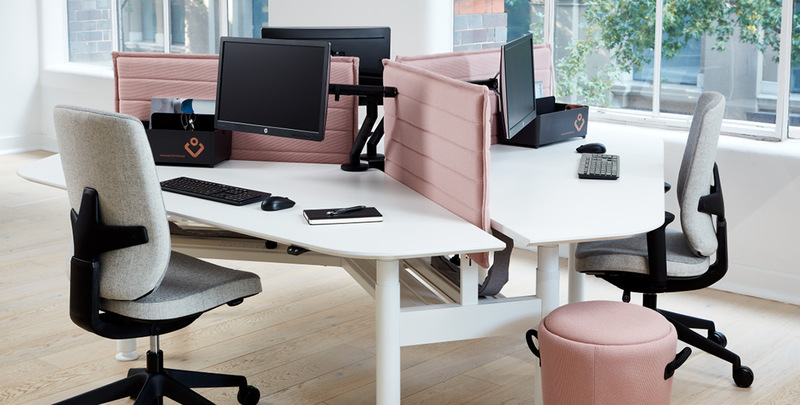 In addition to Australia and New Zealand, Aspect has delivered successful furniture fit-outs in locations such as Papua New Guinea, Noumea, San Francisco and Singapore. Aspect’s goal has long been to provide products and services without harming the environment, the health and safety of its employees, customers and the community at large. Aspect Furniture Systems uses processes and materials that prevent, reduce or minimise pollution. This includes recycling, material substitution, and the expedient use of resources. To celebrate this achievement, GECA asked Aspect’s Business Development Manager, Grant Kennerley, what GECA certification and sustainability means for the company, now and into the future. What sets you apart from other furniture manufacturers? Our products are locally made, but we are international in outlook. With manufacturing plants in Australia and New Zealand, Aspect offers greater speed, control and flexibility to define, design and deliver to our customers’ specifications. 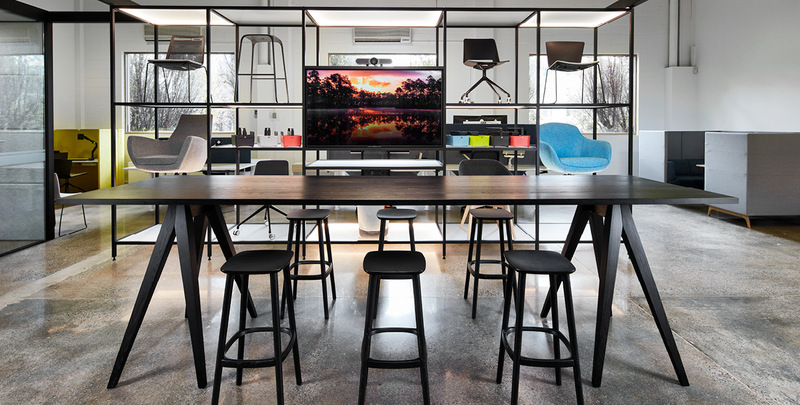 There are Aspect showrooms in Sydney, Canberra and Melbourne as well as every major centre around New Zealand, where our clients are able to view and trial our collections. Our furniture’s performance and technical design – backed up by clean, contemporary aesthetics – has built our reputation as a tested and trusted solution for architects, interior designers and their clients. We have an international outlook and R & D programme, staying up-to-date with workplace best practice and global developments in furniture materials technology. Why did you choose to get GECA certification? GECA has been a significant partner in our environmental management programme since 2006 and continues to be a leader in its field and widely recognised, not only within Australia, but globally. How important is certification to you? It’s important to have an independent assessment that shows our product is designed for the environment, has a lower impact on human health and has been ethically made. GECA standards provide best practices in certification, recognised by a number of organisations in Australia, including government bodies. GECA’s rigorous procedures confirm that the certification is reliable and applicable to the commercial furniture sector. What’s changed for you as a result of either going through the certification process, or since achieving GECA certification? The increased awareness associated with environmental issues is a great incentive for continuing with the GECA programme. Staff at all levels of our organisation, whether they are based in our Western Sydney manufacturing facility or at our different sales offices, are better educated through the process. GECA certification has also increased the confidence in our brand amongst both our team and our clients. What do you think are the biggest sustainability challenges for your industry right now? Sustainable development strategies need to be inclusive and take account of the rising costs of achieving sustainable solutions in today’s world. Sustainability isn’t a free ride and it is producing a greater demarcation in cost of goods (COGs) between those that offer genuine sustainability and those that offer a cheaper price while compromising on sustainability. This creates a need for greater transparency for the manufacturing origins of goods and raises the issue of how we can promote environmentally sustainable products in a cost-effective and sustainable way in the future. At Aspect, we believe that technology will certainly play a major role in this transformation.